Life has left him speechless, but in his silence lies a story. A flat in dreamy Bettystown. He awaits her return. Amidst childhood falsehoods and fragmented memories, he struggles to find the words for this very important day. 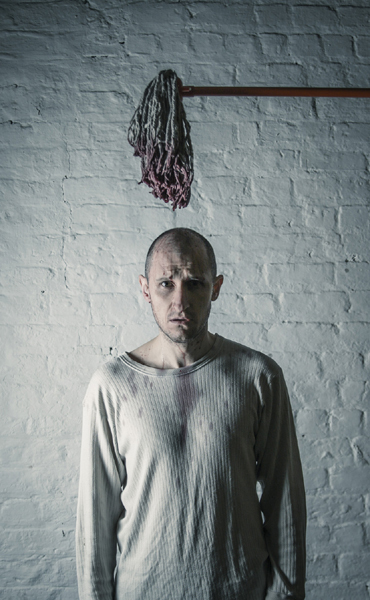 A compelling and timely piece of physical theatre that delves into a lesser learned side of domestic abuse.